reduce my monthly payment.pay off my mortgage faster.cash out for a home renovation. The shorter the term on your mortgage, the lower your mortgage rate. There are many options available that could potentially help you pay off your mortgage faster and could help you save money. Reduce Your Monthly Mortgage Payment. Mortgage rates are still very low. 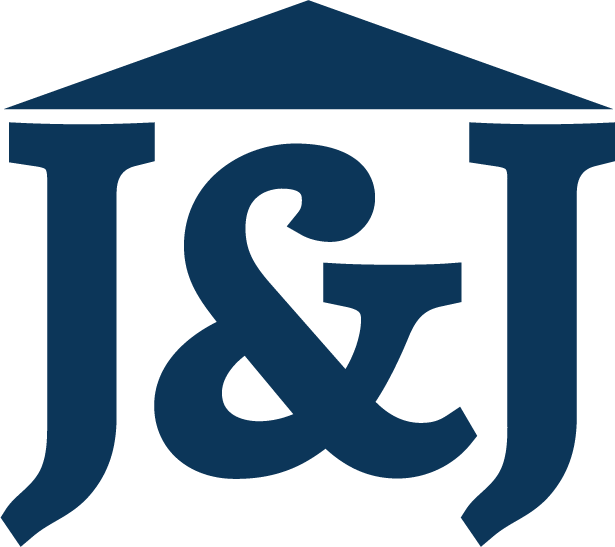 A refinance with J&J Coastal Lending can help you lower your payment and save you money every month!